If you’re a serious photography enthusiast chances are that you would be looking for a DSLR to satisfy your inner creative urge. In fact a compact Point & Shoot will always be a continuous source for dissatisfaction whenever you want to have more manual controls over the shots. However there is one major caveat and that is DSLRs can be cumbersome, lens hungry and downright more confusing to operate than compact Point & Shoot cameras. Okay, I think I have already lost some of my readers there. 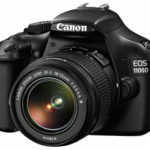 So without much further ado let’s delve into some of the best entry level DSLR cameras that are out there in the market. Digital SLR cameras are divided into three major segments; entry level, semi-professional and professional. Entry level models are of course the cheapest and have some of the go-between features. 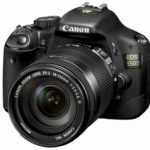 Though some of the entry level cameras like the Nikon D3200 have a very high resolution sensor (24.2 effective megapixels) or the Canon 550D which shares the same 9 point AF system as the more pricier 650D. If you’re looking for an entry level DSLR then chances are that the following three brands – Nikon, Canon and Sony will be at the top of your choices. Out of these three, Nikon and Canon enjoy the lion’s share of the consumer DSLR market. So I have taken the liberty to discuss five models, two each from Nikon and Canon and one from Sony, in this discussion about the best five entry level DSLR cameras currently available. All these cameras are based on Complimentary Metal Oxide Semiconductor (CMOS) technology powered sensors and have an APS-C sized 1.6x crop factor. However the actual sensor size varies between one model to the other. While the Sony SLT-A35K has a 23.5 x 15.6 mm sensor, the Canon 550D has a 22.3 x 14.9 mm, the Canon 1100D has a 22.0 x 14.7 mm, the Nikon D3100 has a 23.1 x 15.4 mm and the Nikon D3200 has a 23.2 x 15.4 mm one. Each of these camera sensors have different effective megapixels. D3100 has a 14.2, D3200 has 24.2 (launched with the D800/D800 E this one has one of the largest effective megapixels count for an entry level DSLR), the 550D has 18.0, the 1100D has 12.20 and the Sony SLT-A35K has 16.2 megapixels. Considering there is a fetish for megapixels, the Nikon D3200 wins this race handsomely. Auto-focusing points are extremely handy when quickly focusing on a predetermined point using the AF system of the camera. These AF points light up like tiny square boxes when looked through the viewfinder and help the photographer to focus more easily. The more the AF points the more precise is the focusing system of a camera. Having said that, AF points are not everything about a DSLR and having more AF points certainly does not assure you of taking better pictures. The D3100 has an 11 AF system, same as the D3200 and which is 2 points more than the 550D and the 1100D. However the Sony SLT-A35K wins the race hands down with its wide area 15 point AF system. But the main fight would be who has the better AF system; both during shooting stills and during video mode. The Sony SLT-A35K with its translucent mirror technology has a much easier time while auto-focusing in still or video modes. Since the mirror absorbs 70% of the light and passes it on to the sensor and the remaining 30% goes to the full time Phase detection AF system, the camera has a much easer time focusing on a moving subject. 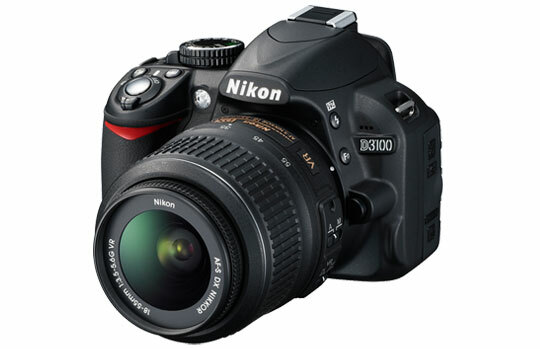 The D3100 was one of the first few DSLRs to have continuous AF during video mode. Its cousin the D3200 also have that. Both the 1100D and the 550D in spite of being great cameras does not have continuous AF in the movie mode making the Nikon models a slightly better proposition in terms of video shooting. Having said that continuous AF in entry level models leaves a kind of wish-not-granted feeling. They are never quite there, except in the case of the Sony SLT-A35K. One can look into a semi-professional or even a professional body for better AF in movie mode. Viewfinder coverage is a critical issue for precision level photography and if you’re into one (well in that case you’re reading the wrong review) then how much the viewfinder covers can be a deciding factor. Viewfinder coverage means basically how much of the frame you can see through the Optical Viewfinder (OVF) located at the top of the camera. What you see should be what the sensor captures. But with an entry level crop body that is rarely the case and so 95% to 99% is sometimes all what you can see through the OVF. What it does is that in case there is a tight shot of a house and a tree and you don’t notice the power line just kissing the top of the tree, when the final image is captured, you will be in for some surprise and for some frustrating post production. The D3100 has a 95% viewfinder coverage which is the same as it’s cousin on steroids the D3200. Incidentally this is the same as the 550D and the 1100D. The Sony on the other hand gives a 100% field of view coverage and wins this leg of the comparison handsomely. 4. Pentamirror or pentaprism or even translucent? Nikon and Canon both provide pentamirror and pentaprism based viewfinders, while the pentamirror technology is used in the entry level DSLRs, the pentaprism technology is used in the more expensive semi-professional and professional bodies. They both serve the same purpose but in the case of a pentaprism there is a single solid chunk of glass that is used to focus the image to the viewfinder. As a result the image (viewed through the OVF) is brighter and it is also easier to manually focus. Comparatively the pentamirror is actually made from many pieces of glass. The resulting image is darker and it is difficult to manually focus (easier though for AF). The pentamirror technology is cheaper and is lighter where as the pentaprism technology is expensive and bulkier. All the Nikon and Canon models mentioned above have the pentamirror technology. Comparatively translucent technology is one in which the mirror does not shift up and down when the images are taken. Out of all the light the lens receives, 70% is absorbed and the remaining 30% is bounced off to the OVF meaning the mirror never has to move when taking images. This has several advantages, faster AF when shooting still or videos, better phase detection, faster continuous shooting speeds (as the mirror does not have to readjust after taking the shot) and of course less camera shake as nothing is moving inside. Whether one wants to go for a pentamirror or a pentaprism or even a translucent technology is completely up to personal choice. Not that it is actually something which is going to be a deal breaker, a LCD screen is important for a few things, namely, reviewing the images and videos shot and at times for checking the live view histogram (if it is provided by the manufacturer). A good quality LCD screen is thus something that most entry level DSLR enthusiasts would be willing to pay some attention to. A 3” LCD monitor with 230,000 dots resolution is what one will get with the D3100. Comparatively the D3200 has a 3” but 921,000 dots resolution with 100% frame coverage. The 550D has a slightly sharper 3” monitor with 1024,000 dots resolution and the 1100D has a 2.7” LCD screen with 230,000 dots resolution only. The SLT-A35K has a 3” LCD monitor with 921,600 dots and 100% coverage. The 550Dwins this round with its slightly sharper display. 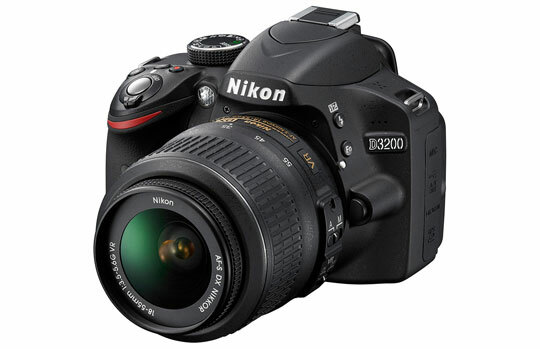 The D3100 has Nikon’s EXPEED 2 image processing system while the upgraded D3200 has the latest EXPEED 3 version from Nikon. The slightly older 550D has Canon’s older DIGIC 4 image processing system. At the heart of the Sony SLT-A35K is the BIONZ™ Processor which gives its outstanding color saturation and image quality. The Sony SLT-A35K has an ISO range of 100 to 12,800. The 1100D goes from 100 to 3200 while the 550D is slightly better at 100-6400. The D3200 has an ISO range of 200 – 6400 which can be extended to 12800 and the D3100 is sensitive at 100 to 3200 which can further be extended to 12800. The 1100D has a movie mode (unlike its predecessor the 1000D) but it shoots only 720p in at either 25 or 30fps. 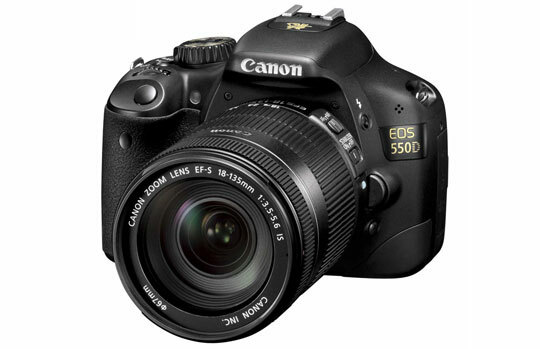 Comparatively the 550D has a better video shooting performance capturing in full HD 1080p and in 24fps / 25fps / 30fps. The D3100 has a full HD movie recording feature as well. The D3200 also capture full HD in 30p/25p/24p. 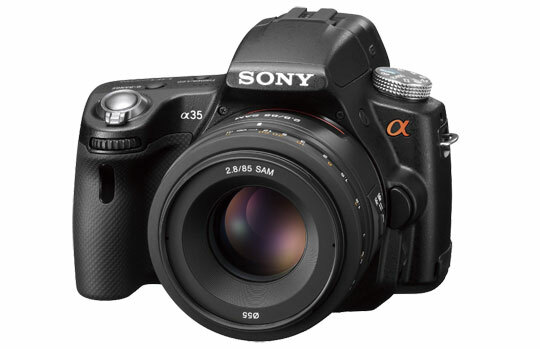 The Sony SLT-A35K captures full HD in both AVCHD and MP4 formats in 25 fps. 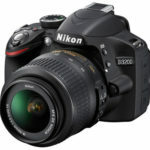 The D3100 retails at a price of $650 compared to the D3200 which is slightly pricier at $700. Compared to the Nikon models the Canon 550D retails at $700 which makes it slightly disadvantageous to the D3200 which is similarly priced. 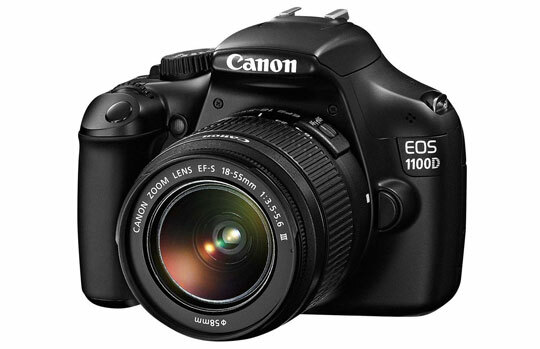 The 1100D is probably the cheapest of the lot which can be picked up on eBay for under $450. 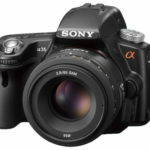 The Sony SLT-A35K is available for a street price of $600. The RX100 II also comes with Wi-Fi built in along with a first for Sony – NFC (near field communications). Just remember that when you buy a DSLR you will also have to buy lenses to use. Canon 3A(7) does, however, permit judges to authorize media coverage of non-jury civil proceedings. I think Nikon is the best company for digital cameras. Nikon D3200 is the best one present. For these quality and features price is also not a big issue .